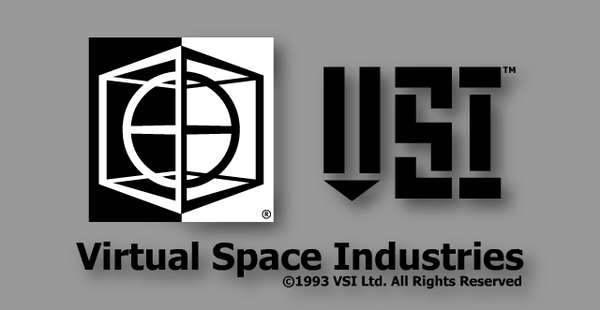 Flying Falling is Virtual Space Industries' sole functional product. It doesn't train chimps to kill. It doesn't expand your consciousness through over-stimulation of the cerebral cortex via the optic nerve. 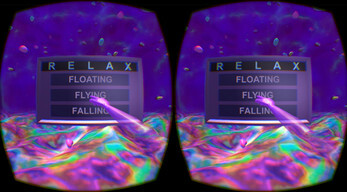 Instead, Floating Flying Falling offers the weary VR researcher a bit of respite from the daily grind of discovering new realms of pure thought. For best results, use while suspended from a hammock in your basement. Be warned: some settings may cause dizziness and disorientation, which will be especially dangerous if you follow the previous recommendation. Floating Flying Falling features genuine 90s waterfall-cricket-synth music and very short draw distances. For mature audiences only. 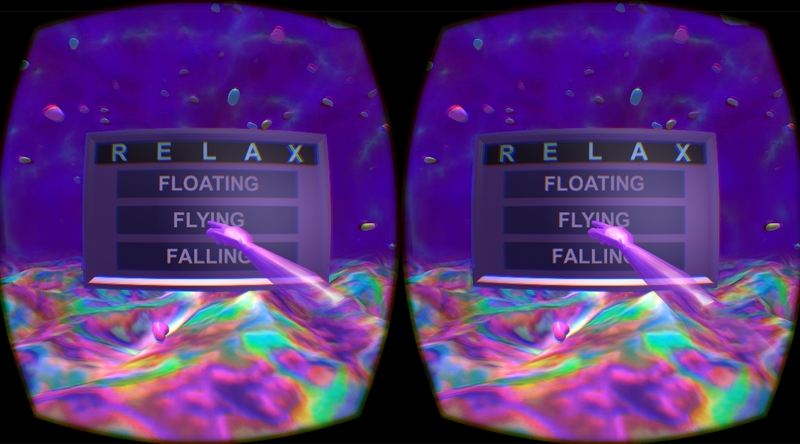 Floating Flying Falling requires an Oculus Rift DK2 headset. PC users have the option of launching the "Direct-to-rift" version, but they need to make sure their Rift preferences are set to match.